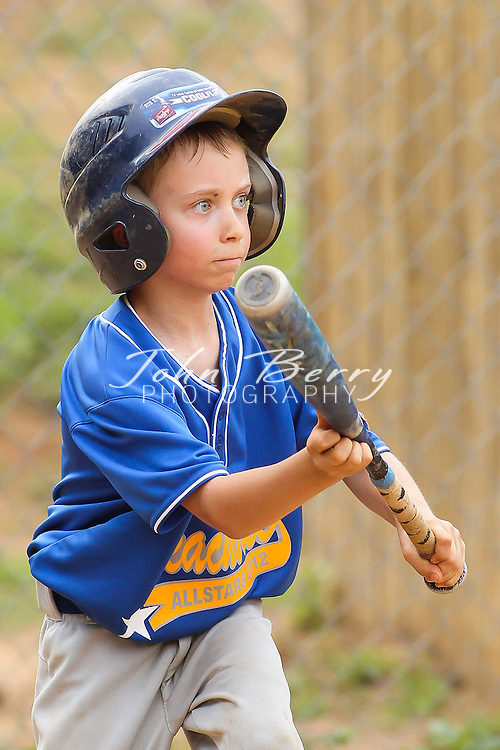 June/22/12: District 5 Rookie League Tournament. Peachtree vs Northside. ©2012 John T Berry | BerrySports.com. All rights reserved.